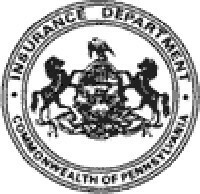 Our estimating staff all carry Pennsylvania Motor Vehicle Damage Appraisers Licenses. EXCEL AUTO BODY uses the latest in computerized programs for an accurate appraisal to restore your vehicle to pre-accident condition. This estimating system is recognized by all insurance companies as one of the top leading estimating programs used today. EXCEL AUTO BODY has been a leader for over forty years in this part of collision repair., from old school training to the latest in technology and equipment. 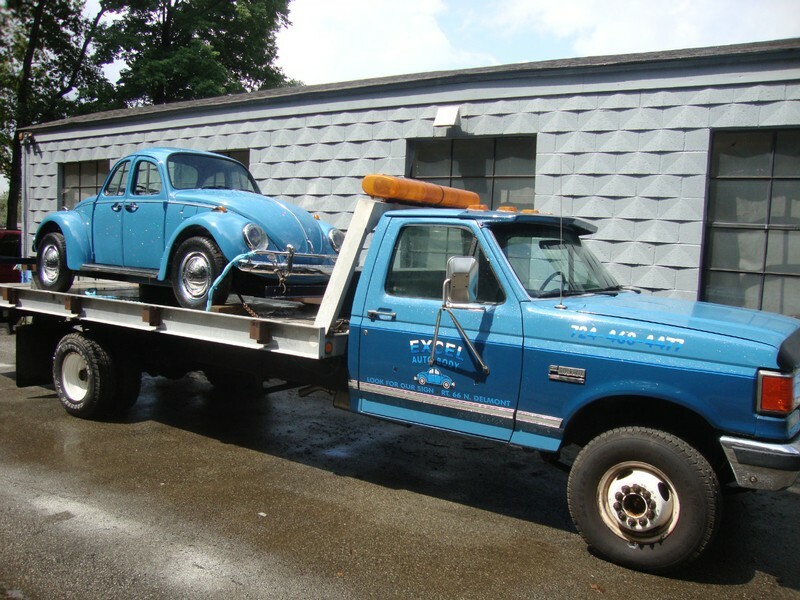 Known as the Chief EZ-Liner Frame and unibody alignment system, the foundation of an automobile or truck, this is the first thing that needs addressed to ensure proper alignment of all other components to restore a vehicle to pre-accident condition. EXCEL AUTO BODY is trained in a variety of products in automotive refinishing from late model collision repair, trucks, fleet, utility and equipment. All these applications require the latest products and trained technicians, to ensure long life durability and color match. The PPG automotive refinishing system provides us with computer software for matching, mixing, color chip library, color scanning & paint mixing system. This also includes 2015 all aluminum car and truck bodies.